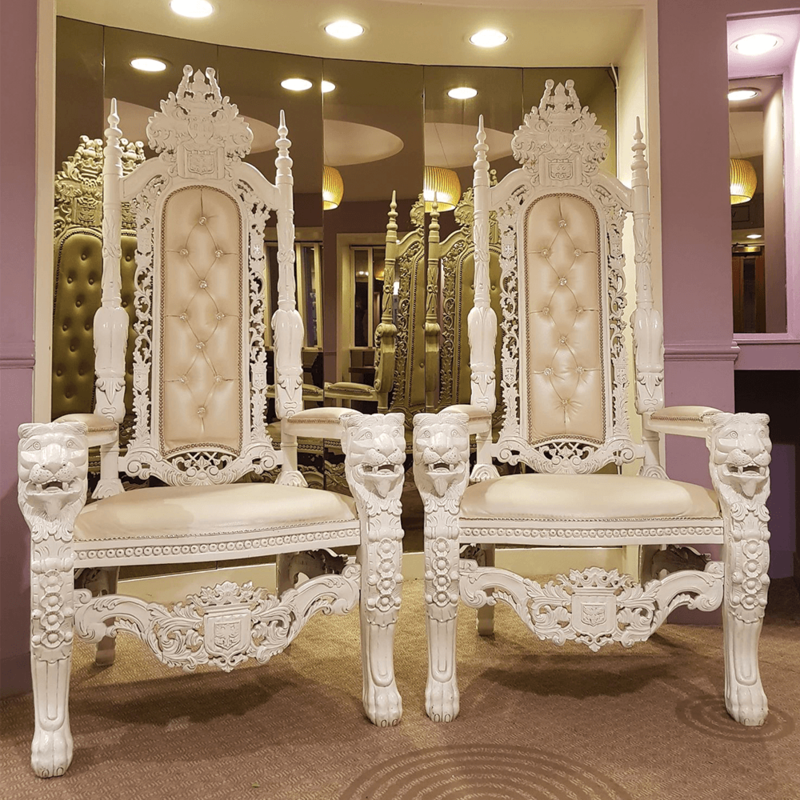 Are you looking to hire throne chairs for your wedding, event or special day? 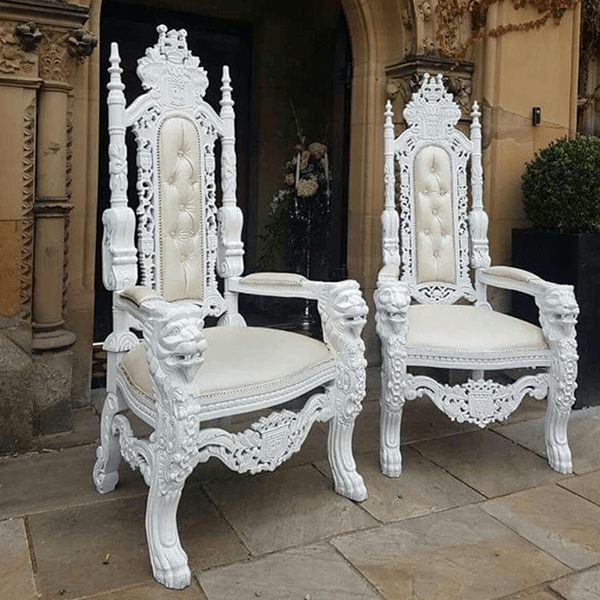 Our beautiful white and ivory thrones, sometimes called King and Queen chairs are the perfect finishing touch to your top table or wedding stage. Our thrones really create a wow-factor and are perfect for all of the photo and video opportunities on your special day too. Although the majority of hires are for weddings, these thrones are also perfect for baby showers and christenings, birthdays, corporate events, winter wonderland events and more. If you’re looking to make a real statement with your seating at your special event look no further that Phoenix for your throne chair hire. Save 20% off any other product when you hire our Thrones! Error: Error validating access token: Session has expired on Monday, 10-Dec-18 05:37:33 PST. The current time is Thursday, 25-Apr-19 03:48:00 PDT. 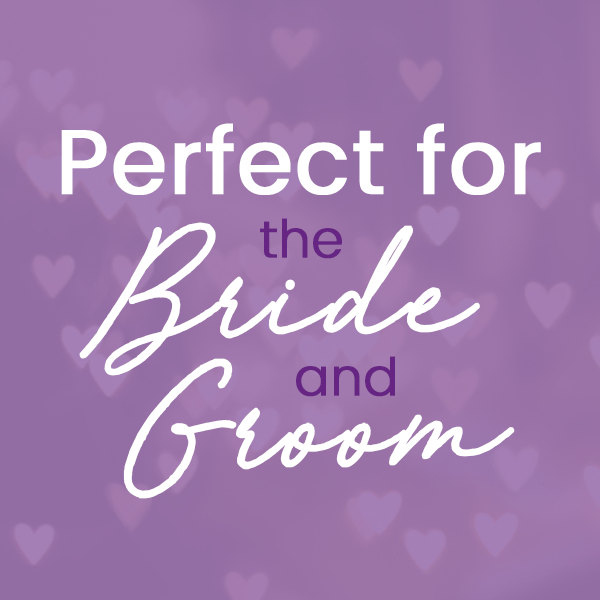 Copyright © 2018 Phoenix Special Occasion Hire. All rights reserved.